This week has been extremely busy, and tomorrow I head off to Philadelphia for QVC. So not only did I do shows at Flamingo Las Vegas, but I packed for my trip and deep cleaned my house for family that just came into town. Can I say I wished I’d had 10 more of ME this week! 😂I know you’ve experienced those times when there’s so many things to get done you just wish you had somebody by your side to help you! But in addition to minor dust clouds, many of us will experience much larger ones during our lives: a major illness, the loss of a family member, financial problems, a broken relationship, betrayal, addiction, depression, sin, and the pain from others’ sins, that can affect our lives. 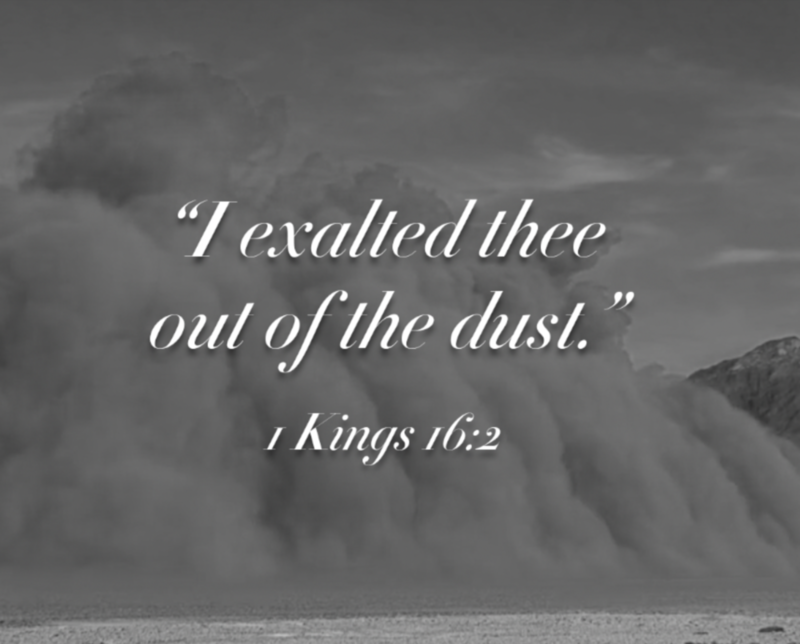 At times, these dust clouds may be overwhelming. They may resemble haboobs, those massive dust storms we sometimes see in apocalyptic films; dust that covers everything in their path, they’re suffocating, and seemingly impenetrable. This is where we have to be strong and “Immovable in our faith”. We must stay positive trusting that Christ knows us and what we are going through. And “believe” He will be there for us through our difficult, storms of life!!! I know that the Lord is so willing to assist us and all we have to do is ask for it in faith. The Creator and Savior of the world—who humbly and lovingly washed the dust off the feet of his disciples—stands ready to assist us in shaking off the dust of our lives and finding the hope, peace and joy that comes from having faith in Him.